We Buy Old Storage Sheds and Portable Buildings! We Buy Old Storage Sheds & Portable Buildings! 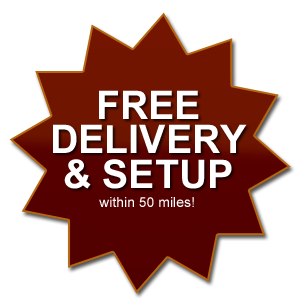 We will haul away your old shed for free! 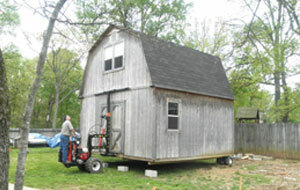 If you have a shed, cabin or storage building that you want removed, we will haul it away at no charge. If your shed is in average condition, trade it in for a new shed. If your shed is in good condition, we will pay cash for your shed. Contact us for more information.